The demo days for our Supply Chain & Logistics, New Materials, Brand & Retail, Food & Beverage, Cybersecurity, and Fintech programs. Read more about the startups presenting over the three days here. 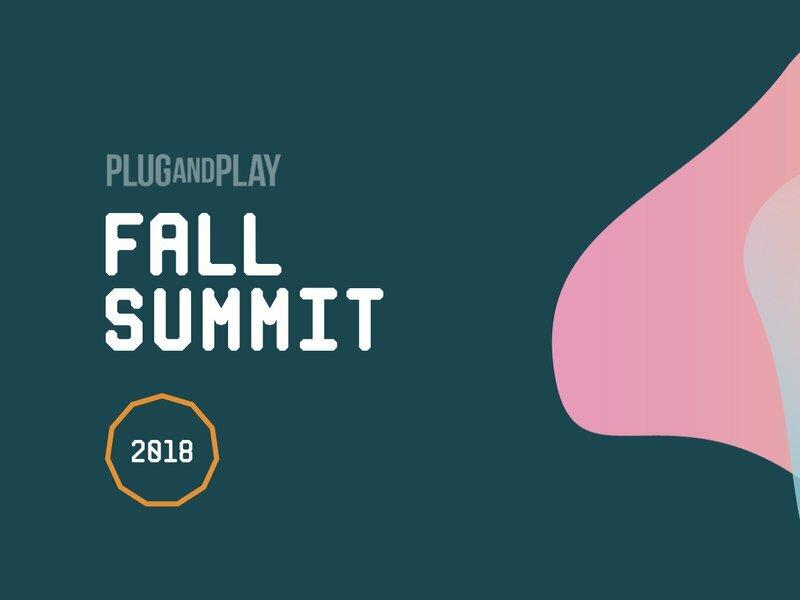 Join us for one of our most important events of the year: Fall Summit. Over 3 days, we will host the demo days for our Supply Chain & Logistics, New Materials, Brand & Retail, Food & Beverage, Cybersecurity, and Fintech programs. Over 100 startups will present to a room full of corporate executives, top-tier venture capitalists, and fellow entrepreneurs.